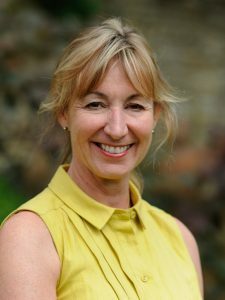 I have worked in the care sector since I was 18 years old, and I first trained as a nurse. My values, enthusiasm and purpose have changed very little in that time. It has always been to provide the best possible standards of care, and to support individuals and their families, at their most vulnerable time. I have had the great pleasure of owning Rosebank since 2008. 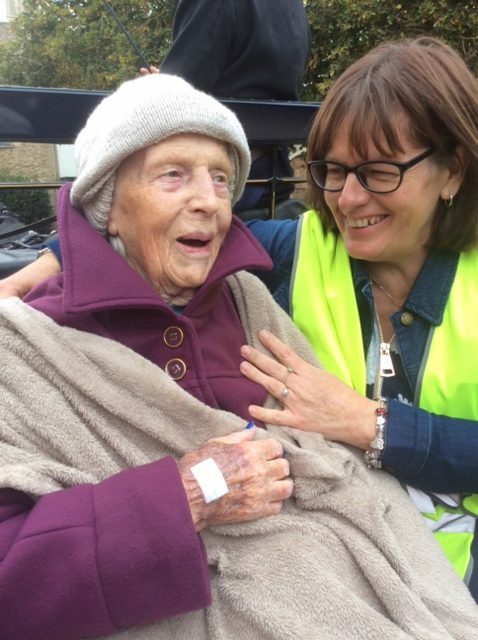 My vision for Rosebank (and our sister home Churchfields) has always been that it is first and foremost our residentsʼ home; a place where they feel loved, safe, respected, and treated with dignity. To help achieve this, our staff must understand our values, and be kind and compassionate….but also fun! 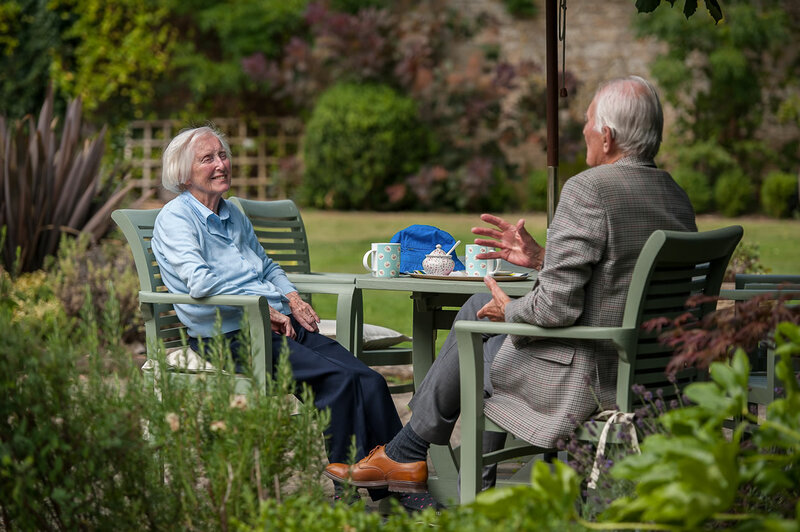 Our values are centred around residents having a sense of purpose and of belonging, to live well, and to find enjoyment. 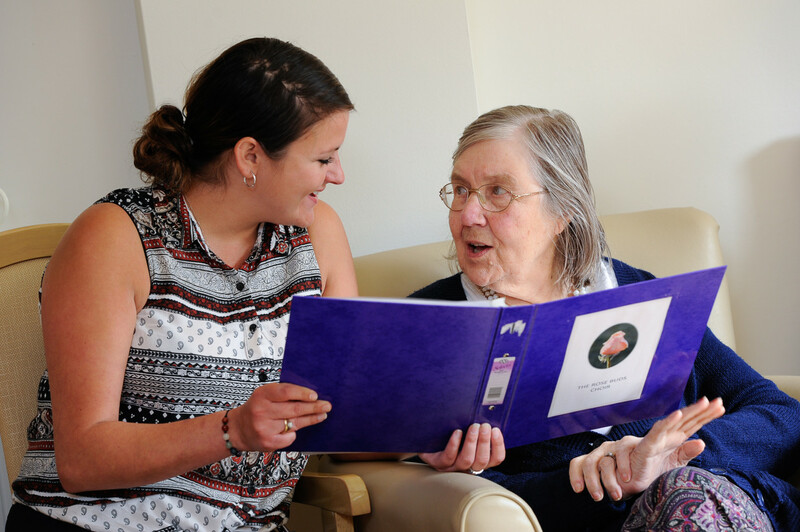 This is supported by ensuring residents have choice, every day, on how they want to spend their time and with whom. Having a link with our local community is a key priority at Rosebank. It is something we have striven to achieve and continue to develop. It is central to the happiness of our residents. 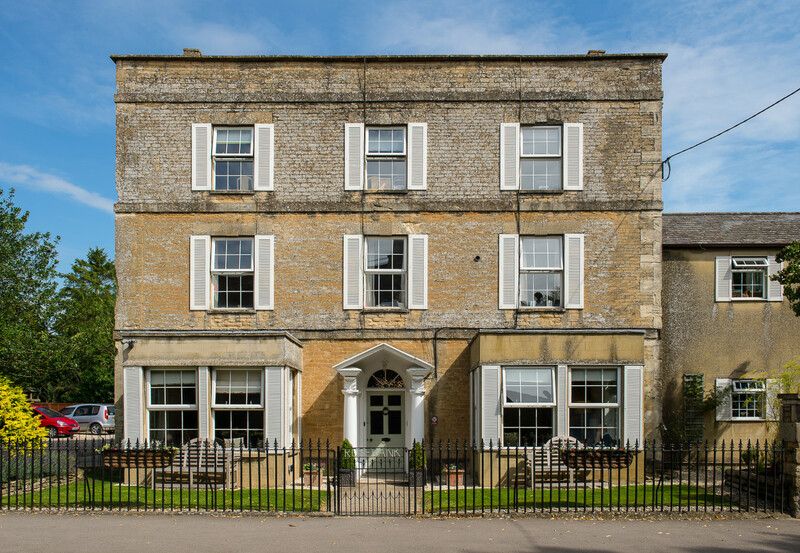 The community at Bampton are involved in the life of our residents on a daily basis. This is supported through holding weekly community choir groups, visits from local school children, and even hosting a monthly toddler group. Similarly, access to weekly events outside the home is essential, from Ladies Lunch on a Friday, to Monday coffee mornings at the village café. 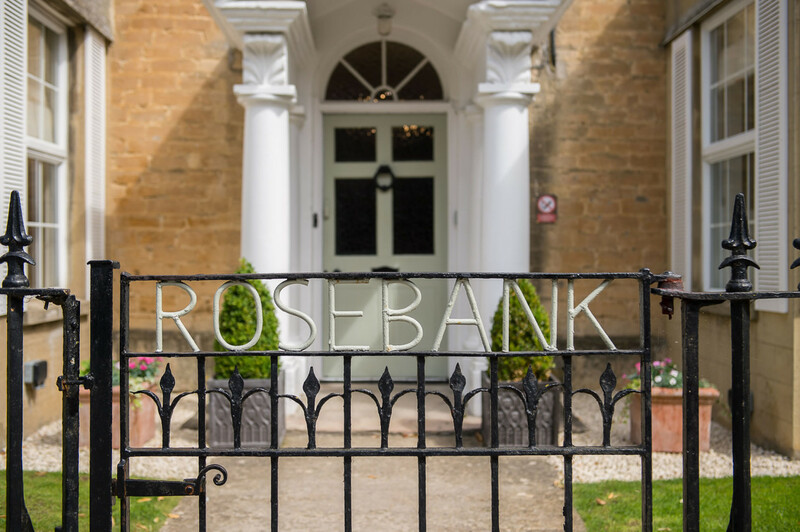 Rosebank is a beautiful home, set in stunning Oxfordshire surroundings, but the essence of the home, and very fabric of who we are, is nothing without the staff within it. The team is everything, from careful recruitment, to ongoing support, training, and feeling valued and part of our family. The management team, and many of the staff, have been with me since 2008. We go above and beyond to look after our team. 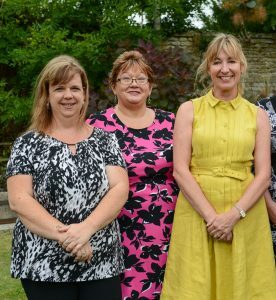 We have a commitment to a high staff ratio, to ensure staff have time to deliver quality care they can feel proud of, and to build valued relationships. We listen to our staff, seek their feedback, and implement their ideas for continuous improvement. 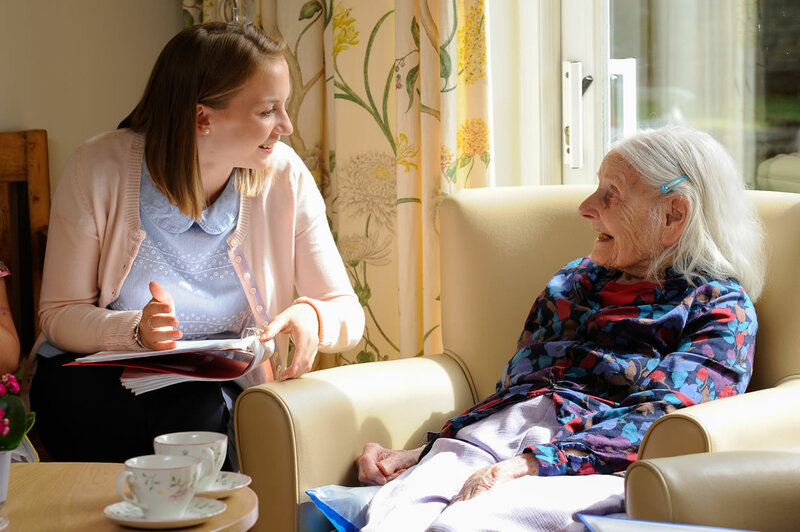 Ongoing training and development is actively encouraged and supported for everyone, to ensure the highest standards of care for all our residents.